Our goal is to provide the best possible treatment and care for you. 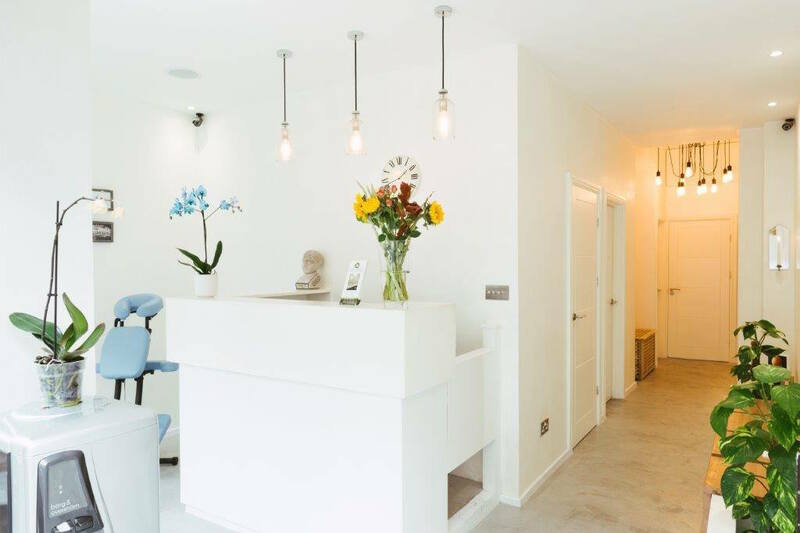 Soma Therapy is a new and exciting massage and reflexology centre in Islington, London. As a team we bring vast experience in complementary therapies and massage. Our aim is to create a welcoming, warm and safe environment. Our treatments are tailored to your needs.